Bottle Rock ride is designed for seasoned riders who are not new to hilly century rides. 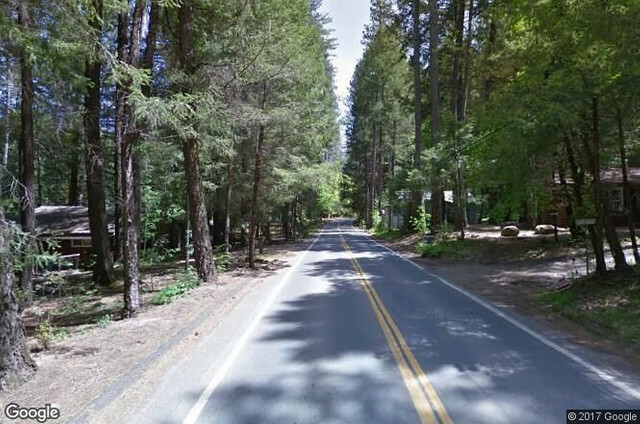 Lake County is known to be hilly and windy with twisty technical descents and varying road conditions-this ride includes a steep gravel 2 mile long downhill section. That said, if you consider yourself an experienced/advanced rider this is a truly spectacular ride! Best time of year is early spring as it's hot in the summer and during the spring you'll have wild flowers and great views of Mt. Snow and the Sierras snow topped mountains. Wine Country Bikes would love your help bringing this route to a wider audience. A local favorite! If you have one day to ride and want to ride 50 miles without a lot of climbing, this is the ride. The loop takes you through three well known wine regions in northern Sonoma Valley. There's also a couple nice places to get lunch along the route. The terrain is flat to rolling on mostly newly paved roads mixed with some rougher sections- for a little local character. With our new PERFORMANCE E-BIKES mixed level riders can ride together!